Representation of transportation service providers includes corporate matters, labor affairs, contract negotiations, real estate transactions, the implementation and coordination of immediate response teams, civil litigation in all federal and state courts, and advice regarding compliance with existing federal and state laws, as well as proposed and pending legislation. We offer our clients integrated knowledge and an experienced understanding of how legal issues within the industry incorporate a broad scope of other services within our firm. For the seventh consecutive year, Roetzel transportation attorneys received a national ranking in Transportation Law, a premier distinction on the Best Law Firms 2017 list, published by U.S. News & World Report in conjunction with Best Lawyers. Our attorneys focus on the motor carrier, autonomous vehicle, passenger, air, water, third-party logistic providers, and rail transportation segments of the transportation and logistics industries. In addition to direct suppliers and users of such services, our transportation attorneys' client base includes third-party logistics providers; private fleets; commercial vessels; barge and shipping industries on the Inland Rivers, Great Lakes, and the Gulf, including cargo, employment, Jones Act; collision and environmental issues related to water borne commerce; brokers; insurance specialists, and insurance carriers, in areas such as litigation, transactional, and contractual assignments. The firm's clients represent a cross-section of carriers such as couriers; package; less-than-truckload; truckload; general freight; liquid and dry bulk; temperature-controlled; public transit; and rail carriers; as well as airlines; domestic freight forwarders; transportation brokers; and insurers of the industry. 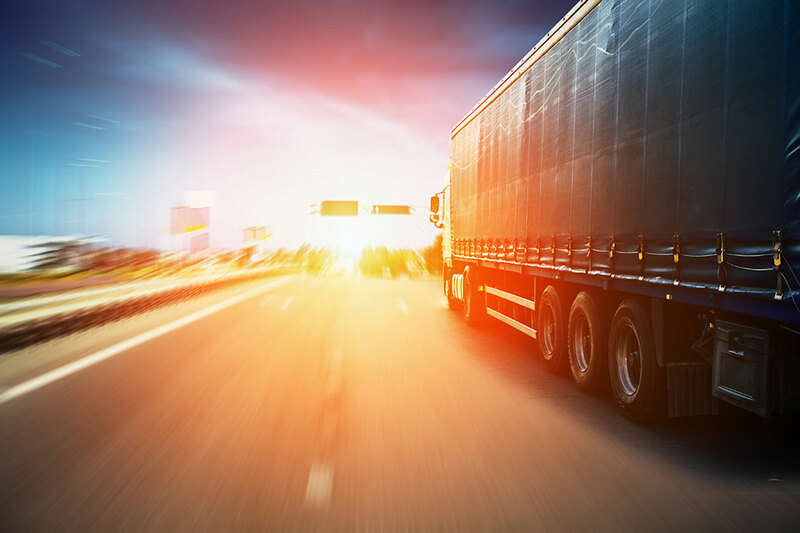 The Transportation Law Group is experienced and aware of any industry issues that affect both shippers and carriers who deal with the many challenges of delivering, transporting, and receiving commercial goods in interstate, intrastate, and foreign commerce. We offer our clients integrated knowledge and an experienced understanding of how legal issues within the transportation industry incorporate a broad scope of other practice area services within our firm.